This article is devoted to the simplest devices that allow to protect the living quarters from the penetration of mosquitoes and other annoying insects - mosquito nets. with fastening on an adhesive tape. 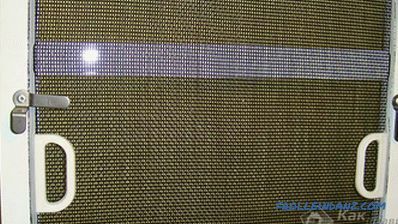 Mosquito nets do not need special care and are easy to install in window and doorways. Their maintenance, which is carried out no more than twice a year, is often reduced to a simple washing of the cloth with a mild detergent solution. Protect your home from the penetration of various insects into it. Prevent dust and small particles of plant origin, which cause allergic diseases, from entering the room. 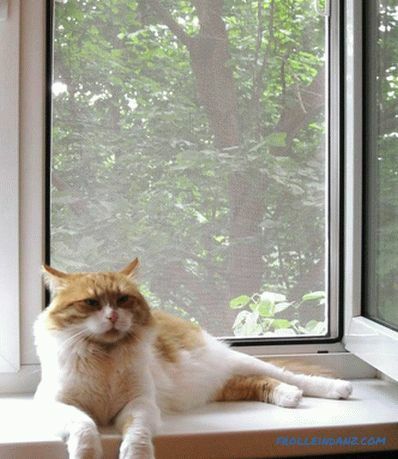 Keep pets out of an accidental fall from an open window. Installation of the finished mosquito net will not require any special skills and will cost much less than a house call. 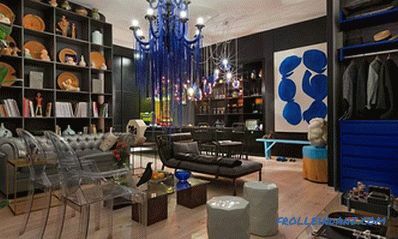 installation location depends on where you are going to mount it. 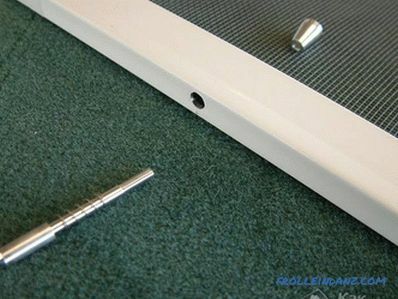 To fasten this device on a modern plastic window, for example, you will need a set of mounting brackets and several screws. 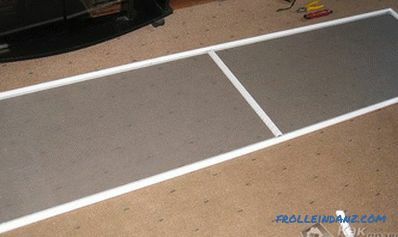 First of all, you should try on the finished frame with the grid at the place of installation, which will allow you to mark the points its mounting in the window opening. Further, it will be possible to proceed to the installation of the central and corner fixing brackets on the frame frame in accordance with the marking made earlier. 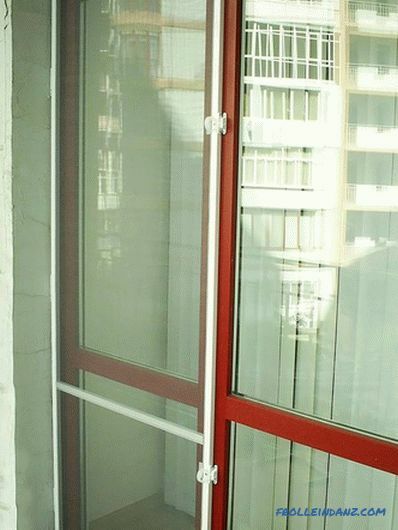 After that, mounting of counterparts of fastening brackets is carried out, which are fixed at the designated points of the window opening using self-tapping screws of suitable size. 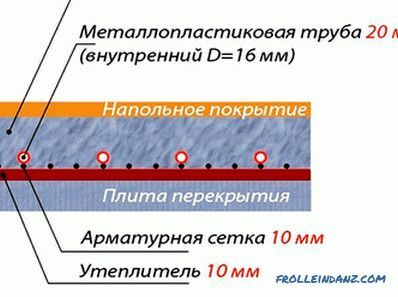 In this case, a small gap (about 10 mm) should be left under the upper fastener elements, facilitating the insertion of the edge of the frame into the window space. Installation of mosquito nets in balcony openings is done by simply hanging them on the hinges and installing a special holding hardware, designed in the form of magnetic clips. First, the marking of the installation locations of the loops and their fastening using self-tapping screws is done, and then (after hanging the frame and fitting), fixing magnets are installed in the right places. 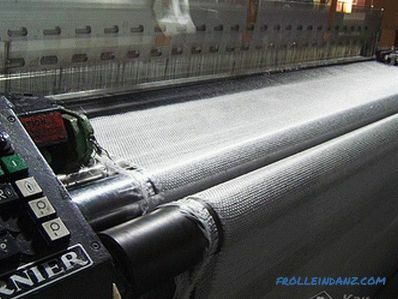 Often there are situations in which there is a need to place an order for the manufacture of a new mosquito cloth (in case of wear or damage to the old frame, for example). 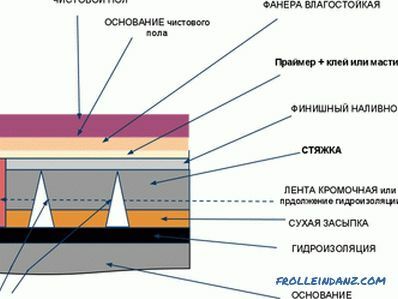 In this case, you will need to make all installation measurements yourself. To do this, you need to remove the dimensions of the open window opening (its width and height) and add 2 cm and 3 cm to the results, respectively. 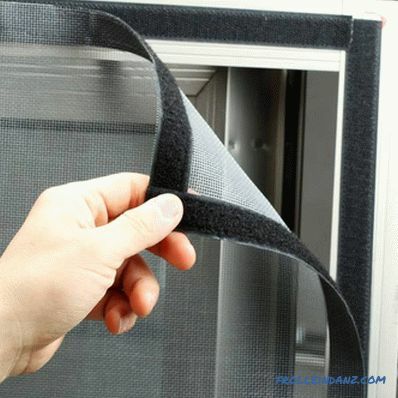 After completing the order, you should receive from the contractor a ready-made frame with mosquito mesh complete with a set of fasteners for it. This kit should include two pairs of fasteners mounted on the upper and lower edges of the structure. When installing, try not to confuse the upper and lower sets of fasteners, while paying attention to the fact that the upper strips are much wider than the lower ones. 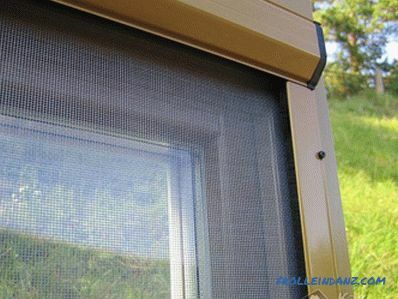 If there is a window The frame of the elements of the internal fastening is taken up by the net frame of the side faces (or special handles) and is simply wound up with its upper edge under the brackets with the simultaneous lifting of the entire frame up to the stop. 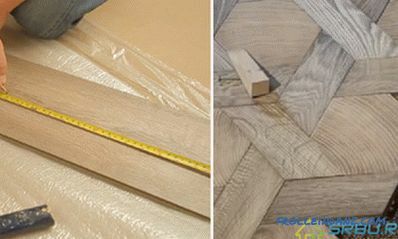 Then the lower edge of the mesh is inserted into the fastening elements located in the lower part of the structure, after which the frame is simply lowered into them and aligned to the place of installation.